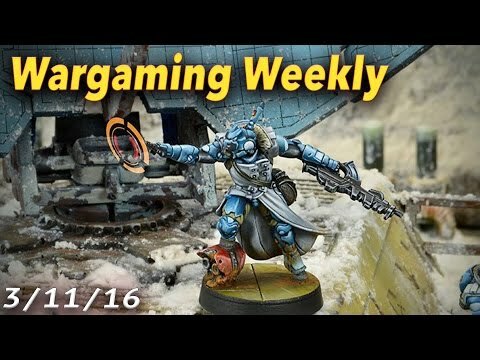 Wargaming Weekly! BFG, Arena Rex & More! Tabletop Gaming news in just a few minutes! The Frontline Gaming crew is back with a quick recap of this week in gaming – Come see some new info on Arena Rex, Battle Fleet Armada, some new ITC Terrain & a whole lot more!